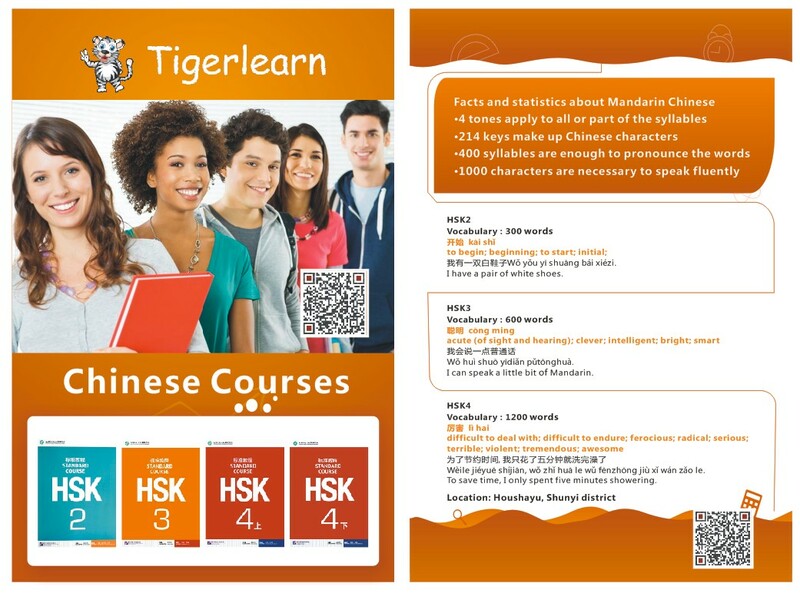 We are pleased to announce that Tigerlearn now offers Mandarin Chinese Language classes. We are able to provide small group language classes in Shunyi, Beijing for language learners of all abilities. Get in touch by scanning the QR code!